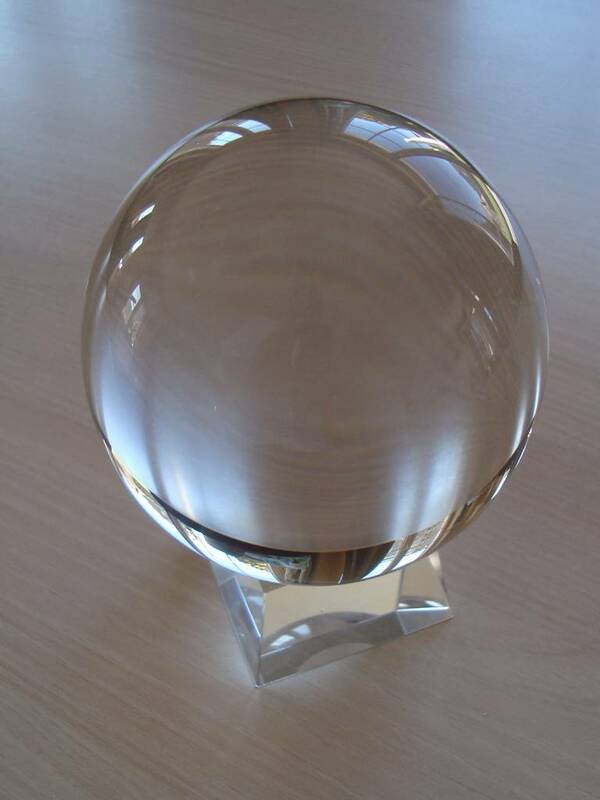 The Tachyon Crystal Ball emits a powerful radius tachyon energy field to the environment and enhances the atmosphere and positive energy in a home. Earth rays and electromagnetic radiation factors are largely neutralized. 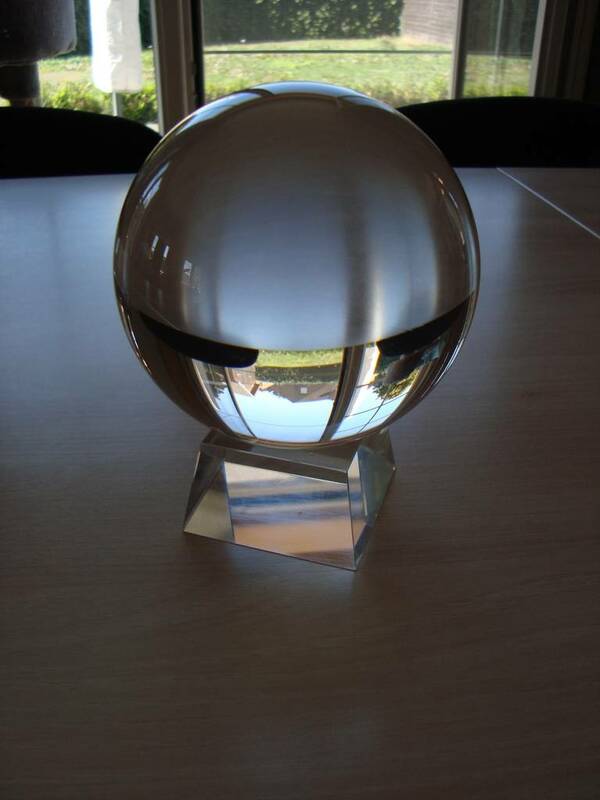 Tachyon Crystal Balls are crystal energy balls that are very suitable to purify spaces from negative influences. They bring the energy in the home in a harmonizing atmosphere and in contact with the higher source of everything. There are different sizes of balls that each have a larger radiation range. 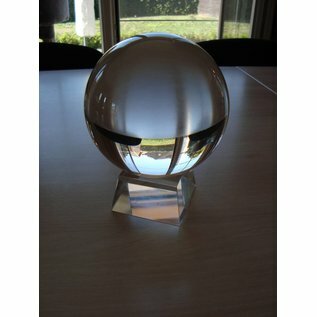 This sphere radiates a powerful radius tachyon energy field to the environment and improves the atmosphere and positive energy in a home. Earth rays and electromagnetic radiation factors are largely neutralized. 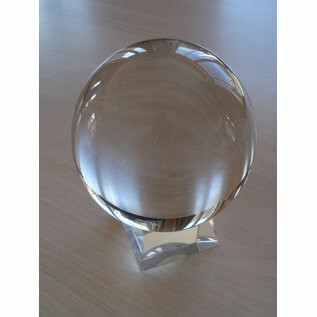 Never place crystal balls in full sun, outside or in front of the window. The lens effect can cause a fire even after a short time if the focus is on combustible material such as wood, plastic, fabrics, withered grass and the like. Tachyon energy is the primary form of creating energy that comes from the zero point energy field, the primal source of the universe. Tachyon has the same properties as zero point energy and therefore contains the potential of all-what-is. Tachyonized materials have become antennas of tachyon energy, they are wonderful tools to bring body and soul into contact with our highest potential and development potential. 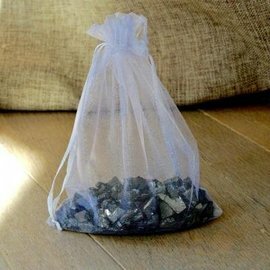 When contact with tachyons starts a process that always leads to order, healing, rejuvenation and higher evolution. In quantum physics, this property of the tachyons is labeled as "neg-entropy", that is, the reversal of chaos to evolution to a higher order. In this way we experience greater endurance in sport, better study results in case of concentration problems, an increased energy arrow and more intense experiences during meditation. With a whole spectrum of physical states, there are wonderful results: blockades that disappear. Favorable influence in healing processes after injuries, injuries and operations, disappearing from chronic fatigue and supporting all kinds of discomforts and violent physical symptoms. TACHYON CRYSTALL BALL at NATURAL BIO STORE!